Have You Got Our New Texon Safety Materials Catalogue Yet? 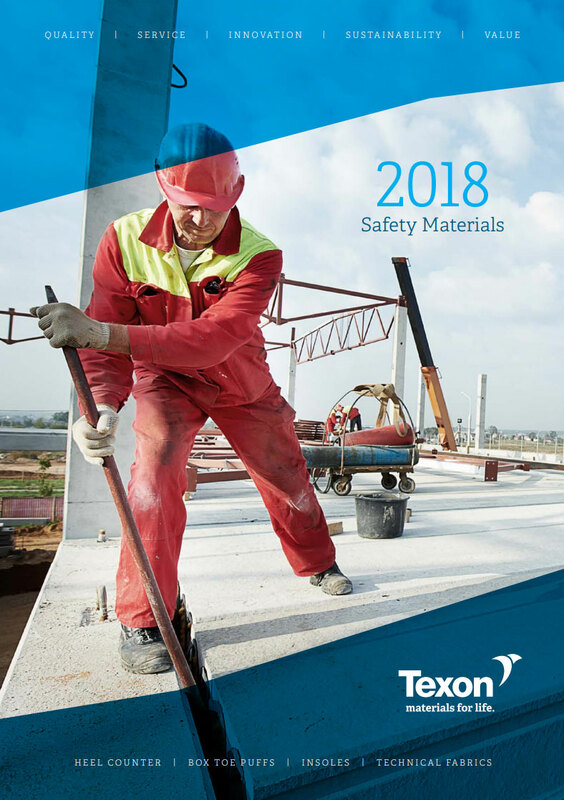 Our new Texon 2018 Safety Materials catalogue is now available. The catalogue includes all our latest safety products, which can offer high performance, intelligent and sustainable solutions for the demands of safety footwear. If you would like to receive a copy of the new Texon Safety Catalogue please email.